Looking for the ultimate Party Venue for your next Birthday or Work Function? 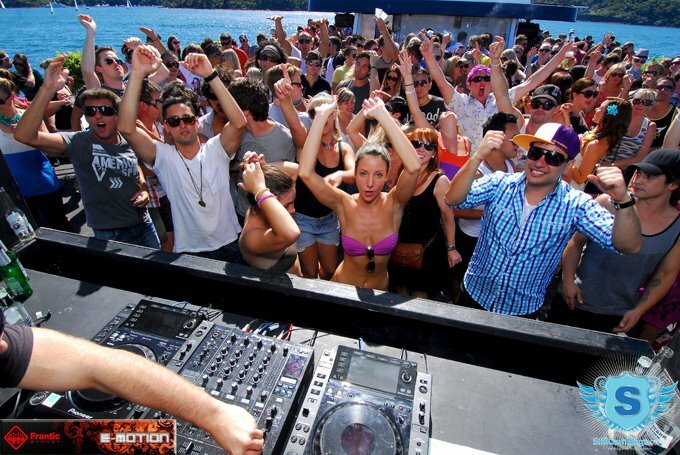 Today we discuss the advantages and disadvantages of various venues and look at the most practically awesome solution for any and all Sydney based parties. 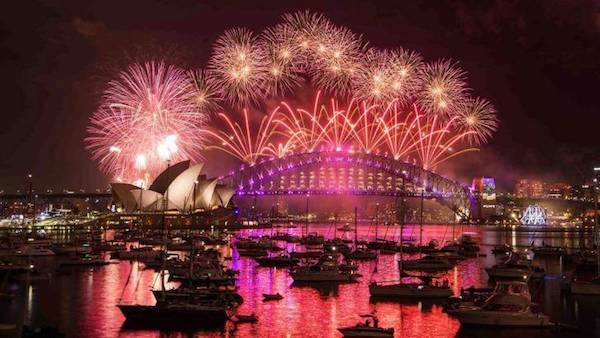 Sydney has a great reputation for putting on a party, and rightly so! 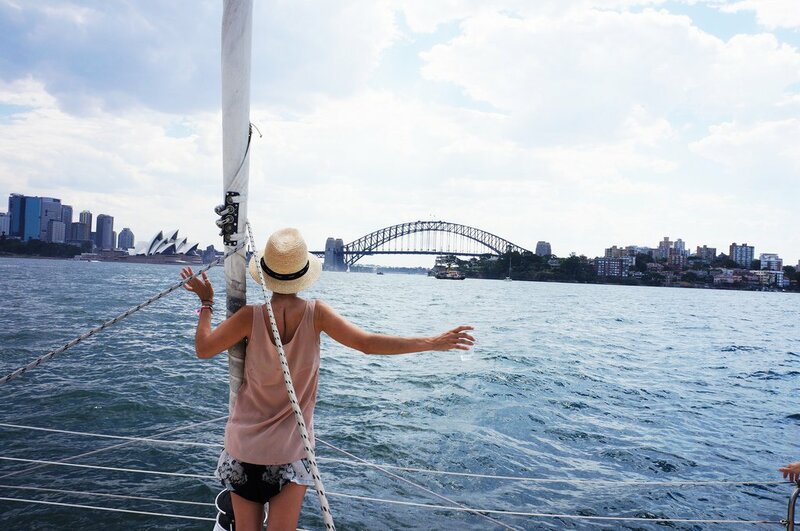 With awesome weather almost the whole year round and a Harbour home to landmarks that are instantly recognised and envied the world over it is little wonder we have taken our role as advocates for a good time very seriously. Well, as serious as we laid back Aussies get anyway. 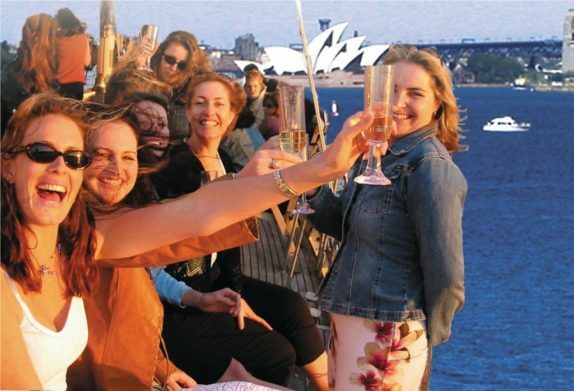 What Makes for the Perfect Party Venue Sydney? There are a lot of elements to a good party, and where the party is held is one of the most important of them all. But one can easily get bogged down with details that really don't deserve our attention at all, and in the meantime the stuff that really matters get pushed to the side. So before we think about the intricacies of the night and start worrying about things like whether the food and drink provided will be stomach-able we need to take a step back and ask some of the seemingly obvious but often overlooked questions. In the interest of awesomeness and partying waaaay too hard allow me to share with you the 3 questions that when answered will tell you exactly where to host your next work function or party. When looking for a suitable venue for your next work function or christmas party you tend to spend so much time focusing on the when and what that you forget to actually pay close attention to the where. Some of the 'trendiest' venues in Sydney are actually located in areas like The Rocks where space is not exactly forthcoming - resulting in dimly lit and badly ventilated rooms under what was apparently a convict settlement or some such thing. Don't get me wrong - Sydney's history is important and interesting but it should stay in the past where it belongs and NOT at your party. Good company and a sumptious feast can do wonders for your evening, but without the right views and overall ambience it is all for naught. 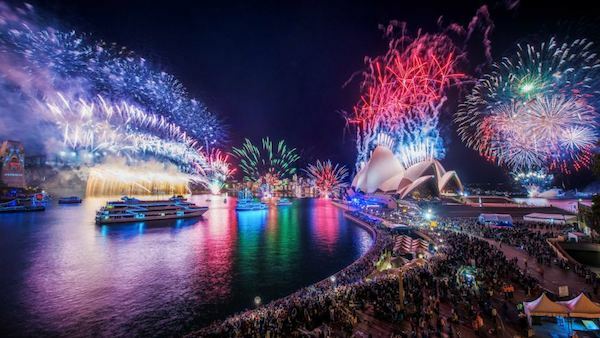 Make sure that when you book your Sydney Party Venue that you check out exactly where it is and if possible go and see it for yourself, you might just save yourself the embarrassment or worse - your job! Location Location Location... and if you are in the heart of the city that was the echo of the buildings around you. If you are serious about planning the perfect Work Function, Christmas Party or other special occasion and the above criteria are important to you then you need to stop looking on land and start checking out the water. 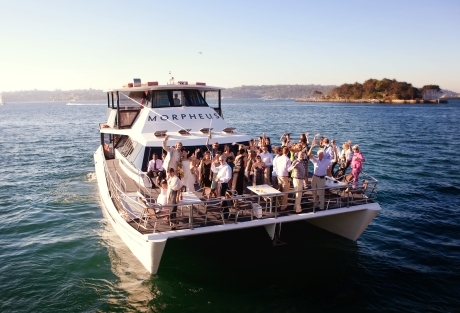 With function boats available for hire that can fit 800 people, space is never an issue. 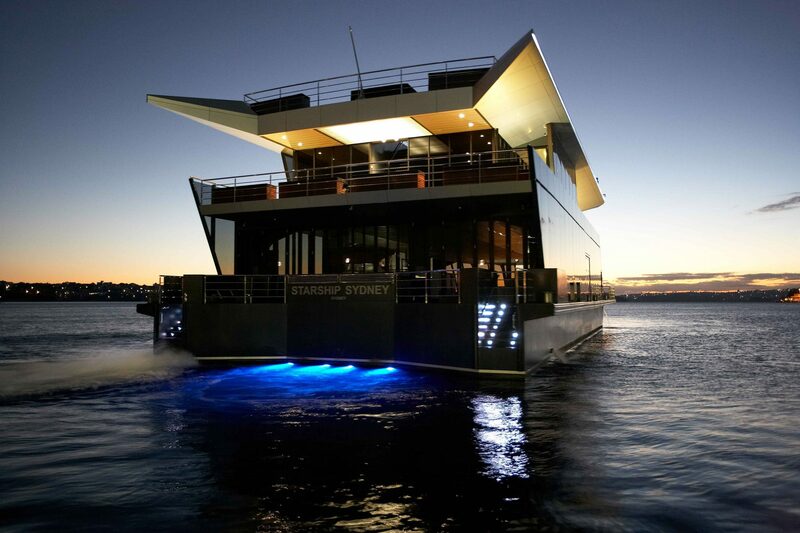 Out on the harbour you are provided with more ventilation and ambience than you'll know what to do with. Provides the best location in Sydney - without doubt - and if you want to talk about accessibility, how many other venues in Sydney can actually move around and say "meet you half way"? Exactly. Check out our range of private yachts and large function boats and make your next work function, Christmas party or other special occasion one to remember.